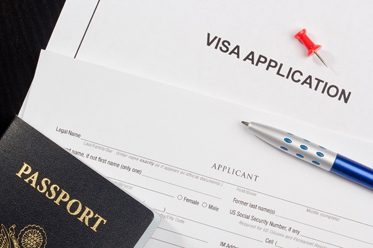 Brilliant Law Offices offers legal services for all aspects of Immigration and Naturalization. At Brilliant Law Office, you will always meet with Ronald Brilliant, attorney at law. As your attorney, I will actively manage your case throughout your representation. I will personally attend your hearings with you. This means that when you call my office, I will always know what is happening with your case. I am also available via Skype for long-distance or ongoing cases. Simply email me at rb@brilliantlawoffice.com to arrange a Skype time and call. Ronald W. Brilliant has served clients from all over the world for more than 15 years in immigration-related areas.